Amazon travel and tours can be experienced with Aguia Amazonas Turismo, we offers many different kind of tours in the Amazon Rainforest. Be it one day tours or several days with overnight in lodges or in the jungle on one of our survival tours or a cruise on the river – We look forward to show you a different and more authentic Amazon Rainforest at affordable prices. Contact us now and let us help you. 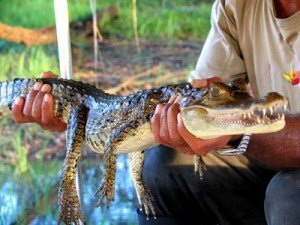 Although the deepest realms of the Amazon Rainforest lay beyond the limits of day trips and Amazon jungle lodges, still some of the tours provided by Águia Amazonas Turismo will give you a deeper glimpse into forest life. 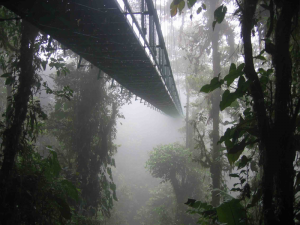 We strive to offer our clients an authentic Amazon Rainforest experience that suits your time and travel. Contact us today and let us help you preparing a suitable itinerary. Cruising on the Amazon River is a great way of getting to know the Amazon Rainforest, the rivers, nature and fauna just next to you. Sixty percent of the Amazon Rainforest is to be found within the borders of Brazil, making it an ideal destination for an Amazon River cruise and jungle experience. 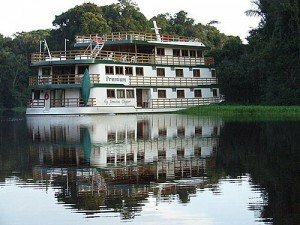 Contact us now and let us find the Amazon cruise that suits your way of cruising the Amazon River. Manaus is one of the great gateways to travel and adventure in the Brazilian Amazon. 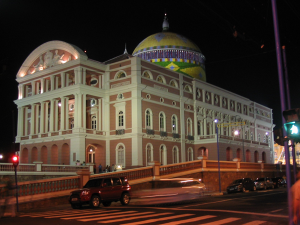 Your tour will start from the city of Manaus a big city with an interesting history and with great remains of those who ones settled here and built it. Contact us Now – We look forward to see you in Manaus and to show you the authentic Amazon Rainforest. Be it on one of our day tours, jungle lodges or a cruise.